Jérôme Marty is a Project Director at the Council of Canadian Academies (CCA). He is responsible for leading assessment projects, including the development of operational plans and budgets, completion of assessment-specific research, and oversight of report development. 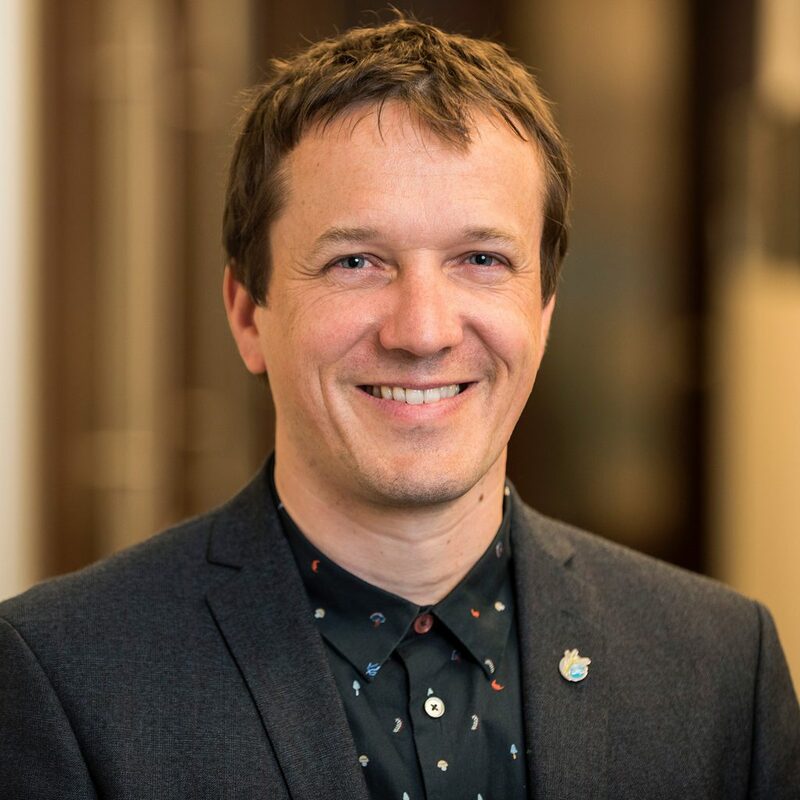 Prior to joining the CCA in 2016, Jérôme held positions as a research scientist at the St. Lawrence River Institute, as director of environment in a large consulting firm, and most recently as a science advisor at Fisheries and Oceans Canada. Jérôme is a past President of the International Association of Great Lakes Research (IAGLR). He is the current President of the Society of Canadian Limnologists (SCL), a Board member of Watershed Canada and a member of several scientific advisory committees, such as the St. Lawrence River Institute, Ottawa River Keeper, and Lake Kivu Monitoring Program (Rwanda). He is a River Champion for both the St. Lawrence and the Ottawa River. He has been sharing his passion for the environment teaching at the University of Ottawa (biology) for the last eight years. Jérôme holds a M.Sc. and PhD in Biology from Université de Montréal and Université du Québec à Montréal respectively. Jérôme has produced over 25 peer reviewed publications on the ecology of lakes, rivers and reservoirs and on the impacts of human activities on these ecosystems in Canada. He contributed as an expert to the CCA report on the Risk of Marine Shipping in Canada and led the first national risk assessment on oil spills in Canadian waters. As a freshwater expert, he continues to advise governments on water related issues. At CCA, he has directed the Integrated Natural Resource Management, and Policing in Indigenous Communities assessments.